LandMark Professional Surveying, Inc. can help you get all that you need from a topographic survey in El Paso. We are a professional company that has been in business for over 25 years. We understand the different kind of surveys and which is best for each individual need of our clients. 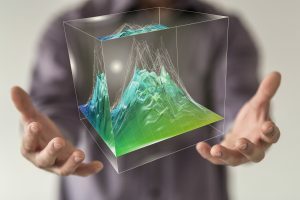 These particular surveys identify and map out terrain and terrain features. This includes both natural and man made features. For instance surveyors will identify any trees, hills, bodies of water, fences, buildings, streets, manholes, utility lines. They will map out these features with detailed info concerning elevation. Surveyors will create a map with detailed contour lines. 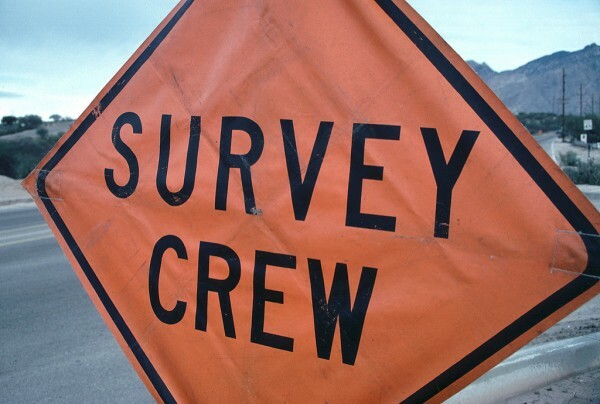 Engineers often use these types of surveys as a base map for residential and commercial building projects. They are also used when engineers design roads. How is This Type of Survey Different? Just about every building project starts with a survey. 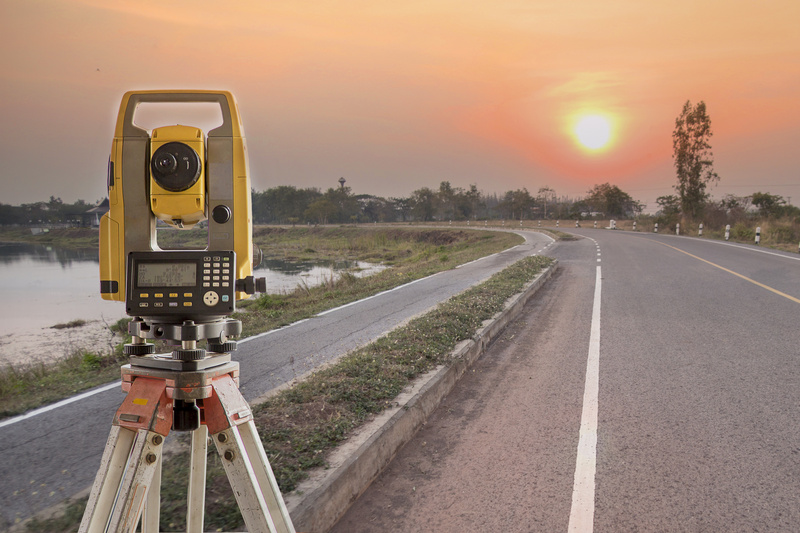 Most surveys will show information about boundaries, but a topographic survey does go a step further. 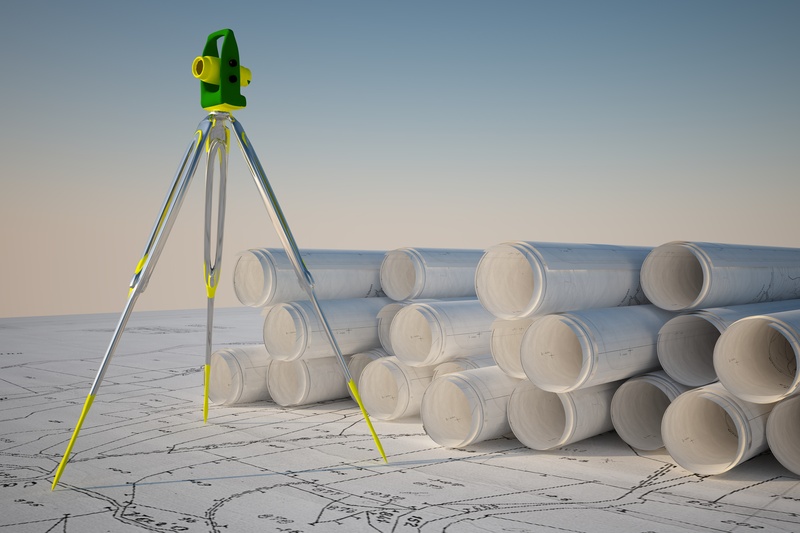 LandMark Professional Surveying, Inc. accomplishes these surveys by showing different elevations on the property that you intend on buying or already have.Not only that, seeing existing features on a map will help you make decisions concerning your structures. You will have a good indication of the elevations on your property and how to build a house or other structure and prevent runoff and water from draining back into the foundation. 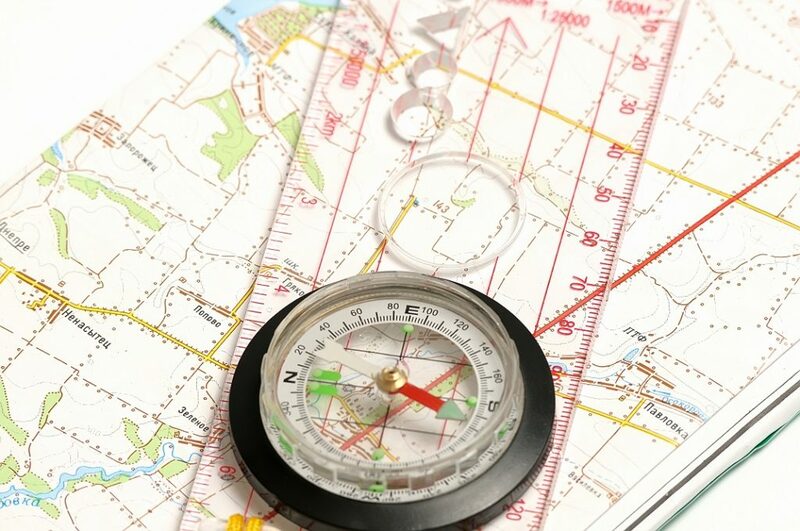 Very often a topographic survey will come after one of the aforementioned boundary surveys. Together, these two different types offer a complete package. 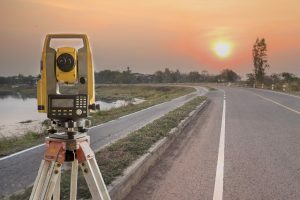 A topographic survey in El Paso and a boundary survey are important for several different reasons. First, you need to be sure that everything is done legally as far as building goes or find out exactly where an existing property lies before you put in an offer on it. In this case having professionals conduct surveys makes good sense. You may have to budget for the extra expense, but in the long run, the price is worth it. 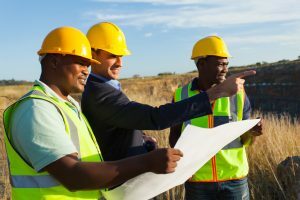 LandMark Professional Surveying has a licensed and qualified people on their teams as well as the latest in innovative technology to accomplish these goals.